Cosmic Connection, a documentary directed by Chennai based filmmaker Seetha Ratnakar, won a Gold Remi award in the ethnic-cultural category at the 47th WorldFest-Houston international film festival. 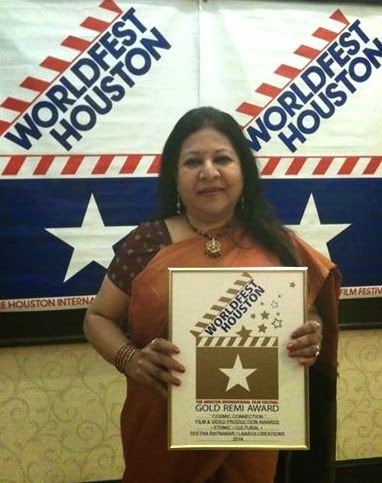 Seetha received the award at a glittering ceremony held on 12 April in Houston, Texas. 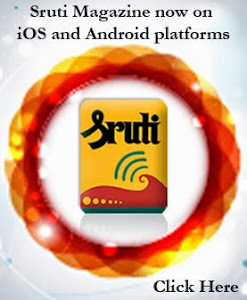 Seetha learnt Kuchipudi from Guru Vempati Chinna Satyam and Bharatanatyam from Guru K.J. Sarasa. But rather than take up an active performing career on stage, Seetha preferred to showcase dance on television. She joined Doordarshan and served the organisation for several decades before retiring recently as Assistant Station Director, Doordarshan Kendra, Chennai. Apart from producing several programmes on classical dance for television, she has done extensive coverage of the Natyanjali dance festivals held in Chidambaram for 25 years, as well as of dance festivals organised in Kumbakonam, Thirunallar, Nagapattinam and Thanjavur during Sivaratri. 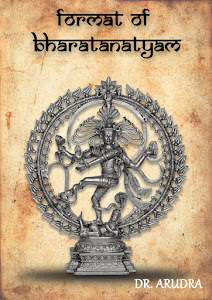 In Cosmic Connection there are several excerpts of the different classical dance styles performed at the Natyanjali festivals and bytes of famous exponents like Sonal Mansingh, C.V. Chandrasekhar, Padma Subrahmanyam, and Rathna Papa Kumar, to name a few. 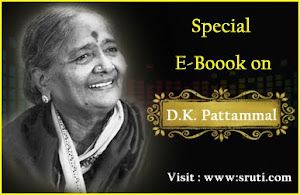 Seetha has also included crisp descriptions about the temples, as well as comments by A. Sambandam of Chidambaram Natyanjali, S. Janaki of Sruti and others.